Although winemakers are today the defining personalities of Burgundy, this was not always the case. 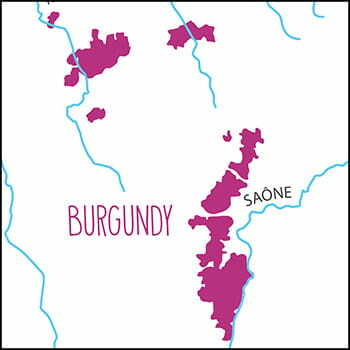 Well into the twentieth century, it was the large négociants, who shaped the magical qualities of Burgundy. Among the most distinguished, and certainly the oldest, was Maison Charles Viénot, founded in 1735 by Jean-Charles Viénot (b. 1706). Jean-Charles established a carriage trade of supplying European royalty and aristocracy with the finest offerings of the Côte d’Or. His son, distinguished as both a wine merchant and Napoleonic general, was a founding member of the Légion d’honneur. The great-great-great grandson of the founder , Jean-Charles Viénot (1887-1937) was a celebrated and influential epicurean, and was a founding member of the Confrérie des Chevaliers du Tastevin. Under his direction, and that of his son, Michel Viénot, some of the great Burgundies of the inter-War period were produced by the Maison. Nearly every list of “Greatest” 20th Century wines includes at least a few treasures from Charles Viénot. U.S-destined wines from Maison Charles Viénot are today a labor of love of Veritas Imports. 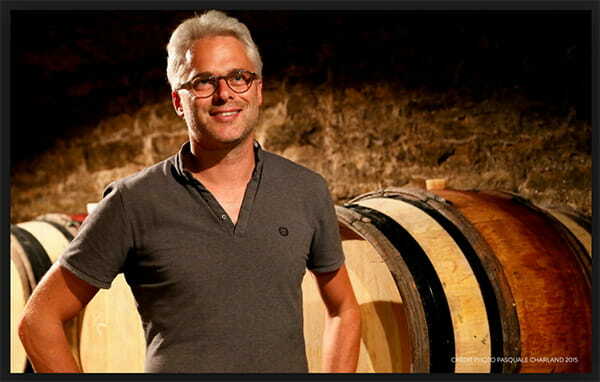 Winemaker Grégory Patriat continues the mission of Charles Viénot to craft the highest quality wines from small, exclusive parcels selected by the team as singular and celebrated examples of terroir-driven Burgundies.